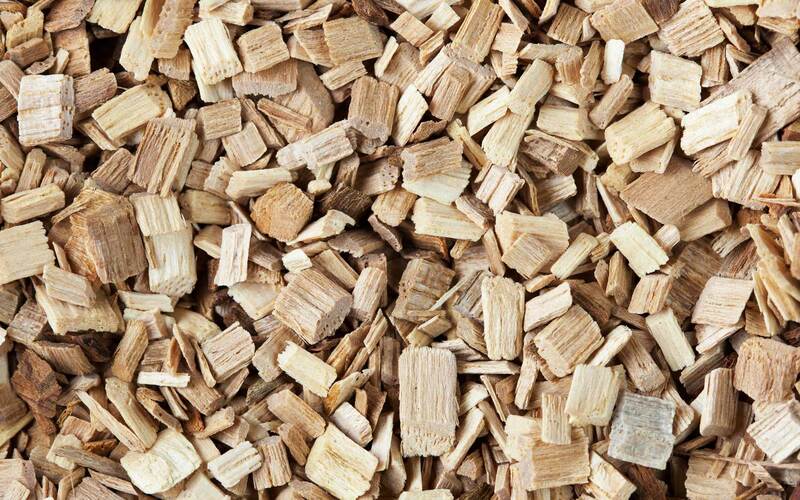 Barden Biomass is dedicated to delivering the highest quality locally sourced wood fuel, along with biomass system servicing and maintenance. A development of our original company, Barden Energy, the business is run by William and Louise Barden, and is based in Old Hutton, near Kendal in Cumbria. We’re continuing to work with our existing portfolio of Barden Energy clients, and as an expanded and specialised business we can now take on new clients. Why should I bother servicing my Biomass Boiler? The mainstay of any business or home is a reliable heat source. If you have a biomass boiler from a major brand installed at your home or business, you’ll need a reputable, reliable company to proficiently service and maintain your boiler. There are also legal requirements, which you need to comply to. We have 9 years experience of installing Biomass Boilers and drying floor systems. Recently we have installed a number of Organic Rankine Cycle systems that generate electricity from heat. We can advise you on the most efficient and cost-saving system for your business, and assist with any installation requirements you may have. We’ll tailor a package to fit your needs, that will look after your boiler every day, all year long. Our experienced engineers will fine tune your system ensuring you experience less down time, less problems, less hassle. We only work with the highest quality, branded products on the market. The Ariterm range offers a wide choice of sizes (500kW to 8MW) with separate parts for easy maintenance. The Herz range offers affordable quality boilers.